We are looking for a Manager - Financial Reporting to join our Accounting & Finance team at Peloton. This position will be primarily responsible for assisting in the creation and accurate completion of required financial statements, footnotes and filing documents. This position will report to the Director, Financial Reporting at Pelotons HQ in New York. The Manager will work on multiple projects at once and partner with various operating groups to ensure Peloton remains compliant with all domestic and international statutory financial reporting requirements. Primarily responsible for preparing footnotes to the consolidated US GAAP financial statements and assisting with drafting process of SEC filings (Forms 10-Q, 10-K, etc, including management of XBRL). Assist with coordinating the quarterly reviews and annual audit procedures performed by our external auditor, including responding to auditor information requests, providing supporting work papers and discussing significant fluctuations. Prepare cash flow statement and review equity roll forward. Assist with and ensure timely delivery of the preparation of executive management materials and other presentations. Collaborate with various internal groups, including accounting, tax, legal, treasury, finance and real estate. Strong knowledge of US GAAP and SEC reporting requirements as well as ability to research. Strong problem solving and analytical skills and have ability to recognize and recommend solutions. Able to work comfortably under pressure and meet tight deadlines. Founded in 2012, Peloton is an innovative tech company that brings members the best workouts possible, all from the convenience of their own homes via the Bike, Tread and iOS App platforms. 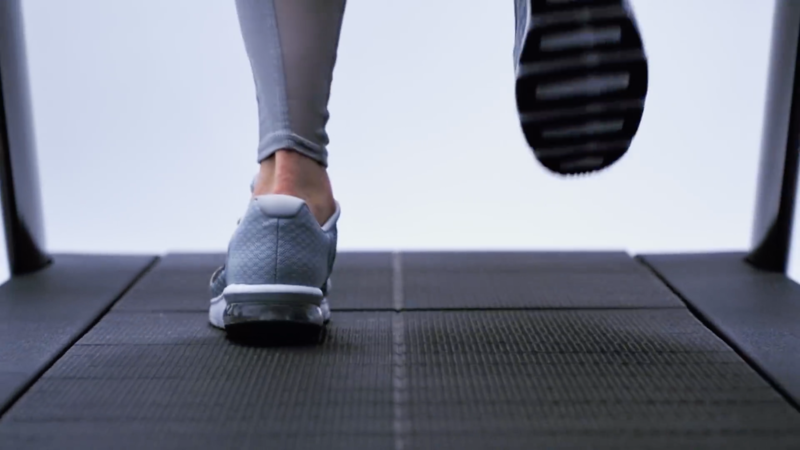 Peloton uses technology and design to connect the world through fitness, empowering people to be the best version of themselves anywhere, anytime. Founded in 2012, Peloton brought top talent together in its NYC headquarters to create a new concept in fitness. We loved cycling but had a hard time finding a workout that consistently fit our schedules, and our at-home workouts never felt quite up to par. So, we set out to create a world-class indoor cycling studio experience on your time, and in the comfort of your own home. At-home fitness equipment has not evolved at the same pace as the group exercise classes that take advantage of trends in fitness, fashion and music to keep you motivated. Peloton has changed this by marrying sophisticated technology with beautiful and thoughtfully designed fitness equipment. We are more than just a class, a cycling studio, and a bike. We deliver a fully engaging experience with the technology to make every workout effective, and the social connection to make every workout addicting. Learn skills and get an insider's look at Peloton when you watch classes taught by their top employees. 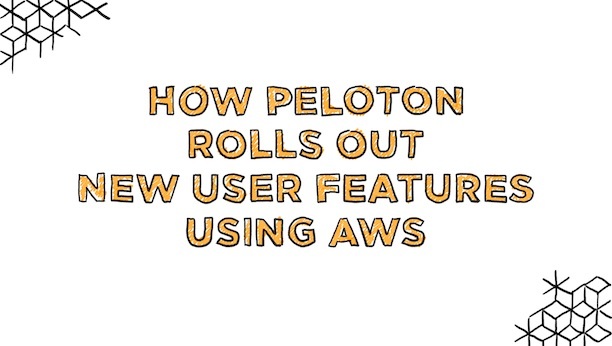 Want to learn more about Peloton? Visit Peloton's website.